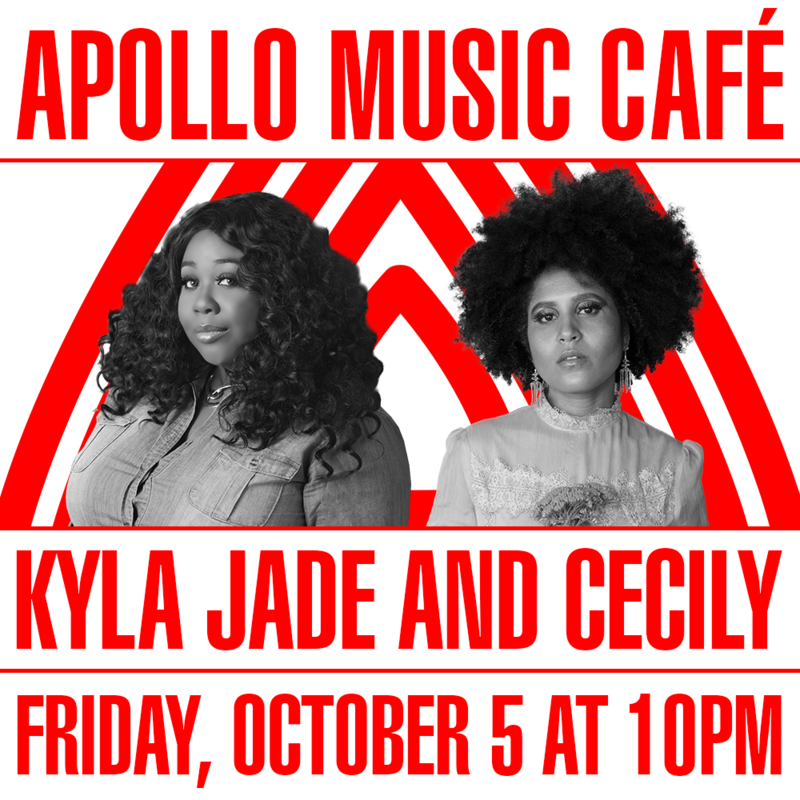 The Apollo Theater Announces the Fall/Winter Lineup for APOLLO MUSIC CAFÉ | 2018 - TheUrbanMusicScene.com | Concerts & Festivals! Saturday, October 6th at 10 p.m.
performances across a myriad of genres: R&B, hip-hop, soul, jazz, pop, funk, and rock. Past Café artists have included: PJ Morton, Jesse Boykins III, Avery Sunshine, Jon Batiste, Cody ChesnuTT and Tank and the Bangas many more. The monthly program runs on the Apollo’s intimate soundstage Fridays and Saturdays at 10pm. Doors open for bar and food at 9pm. Featuring Freelance & January 12 with Michelle Brooks-Thompson. www.ticketmaster.com. Tickets are on sale now. season 14 of NBC’s The Voice. himself, James Brown and the Famous Flames. audiences to music from her fifth studio album, Sometimes A Rose Will Grow In Concrete. melodies, her remarkable musicianship and quick wit. have thrilled audiences all across the world. This year the trio celebrates a joint nomination with Hamilton for “Best Traditional R&B Performance.” The North Carolina natives have appeared on The Breakfast Club, The Steve Harvey Morning Show, Good Morning America, Jimmy Kimmel Live, and more. Oregon bred vocalist, Liz Vice has won fans over with her genuine approach to music and playful interaction with audiences. With over one million Spotify listens of title track, “There’s A Light,” Liz Vice has gained recognition from publications such as OPB’s One Song, World Cafe, eTown, NPR’s Live Wire, and Relevant Magazine amongst others. Who I Am and HigherPlane. Wu-Tang Clan member, Ghostface Killah, on his critically acclaimed, 36 Seasons album. (keyboards) penned the forthcoming full-length debut album, Yes Today. Foundation, Howard Gilman Foundation, BNY Mellon, and the Jerome L. Greene Foundation.